“You need to report your immigration status.” You do not have to give your landlord or a potential landlord your immigration status. Whether you are a citizen, permanent resident, on a visa, or undocumented, this cannot sway whether you get the unit or not. “I can evict you whenever I want.” There are only certain circumstances in which a landlord can end your lease without a specific reason. Most units in San Francisco are protected from unlawful evictions and a landlord must show cause as to why your lease is terminated. Additionally, the landlord must obey the law and give your proper notice. You cannot be kicked out of your home whenever the landlord wants and for whatever reason he or she has. “I’m going to move into the apartment.” One of the ways a landlord can end your lease is for a landlord or family move-in. 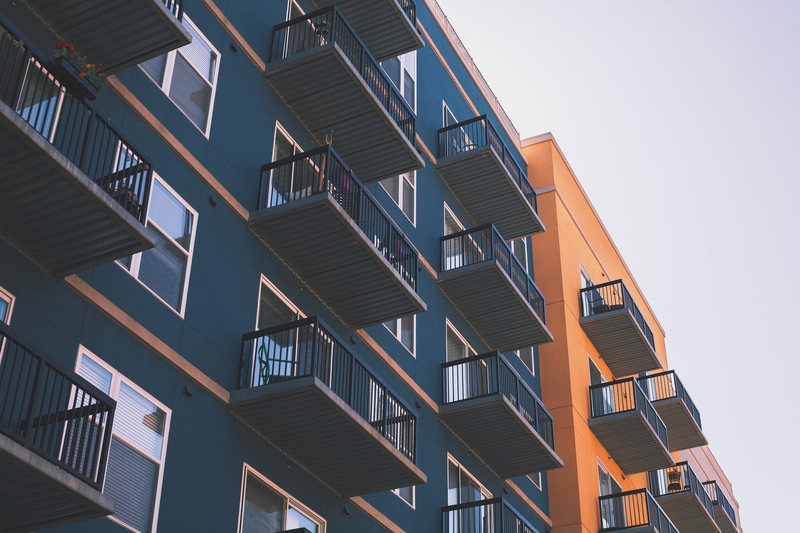 If the landlord wants to move into your unit or has a close relative that needs to do so, he or she can end the lease and take the unit off the market. However, this cause for eviction is highly abused in San Francisco and elsewhere in California. Landlords often lie about needing the unit for themselves or family so that they can raise the rent for a new tenant. “You can break the lease whenever you need.” Some landlords will try and sweeten the deal by making it seem like you can get out of a lease quickly and easily. However, unless there are specific provisions within the lease enabling you to leave the apartment on short notice, you will likely have to give at least a month or more notice. You may also have to follow a specific procedure to end the lease. “You will get your full deposit back.” Landlords often want to seem reassuring and state that the deposit is merely a formality. You will surely get it back at the end of the lease. However, many landlords will nickel and dime you at the end of your tenancy to quickly diminish the amount returned or to use up all the deposit. When it comes to your right to the deposit, you need to know what the lease says and your local law. “You will need to take care of that repair yourself.” Landlords will often try to save themselves money by not taking responsibility for repairs or replacing appliances. If something that comes with your apartment breaks, do not automatically believe the landlord when he or she says that is yours to take care of. Review your lease and local law. Is Your Landlord Lying to You? These are only some of the lies landlords try and get away with. If you believe your landlord is lying to you to take advantage of the situation and make a greater profit, contact the San Francisco tenants’ rights lawyers of Brod Law Firm today at (800) 427-7020.